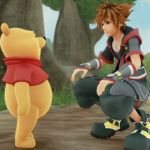 The release date for Kingdom Hearts III is so close that the wait in nearly unbearable. Fortunately for fans of the saga, SQUARE ENIX has shared a Gameplay Overview Video to satisfy the craving for the new game. 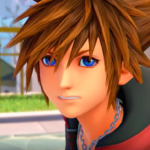 Earlier today, SQUARE ENIX and Disney released the gameplay overview video, for the highly anticipated Kingdom Hearts III. 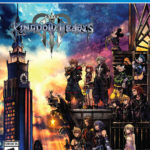 Fans can find out everything they need to know to master the powerful Keyblades and help the light prevail against the darkness ahead of the launch of Kingdom Hearts III on January 29, 2019. As the Heartless invade the universe, players must prepare Sora and his friends to protect the Disney and Pixar worlds against darkness and unlock the mysterious power of the Keyblades, which only the strong of heart can wield. For the first time in the series, the Keyblades have the ability to transform into different forms with powerful new abilities and dazzling attacks inspired by the characters and elements of each world. 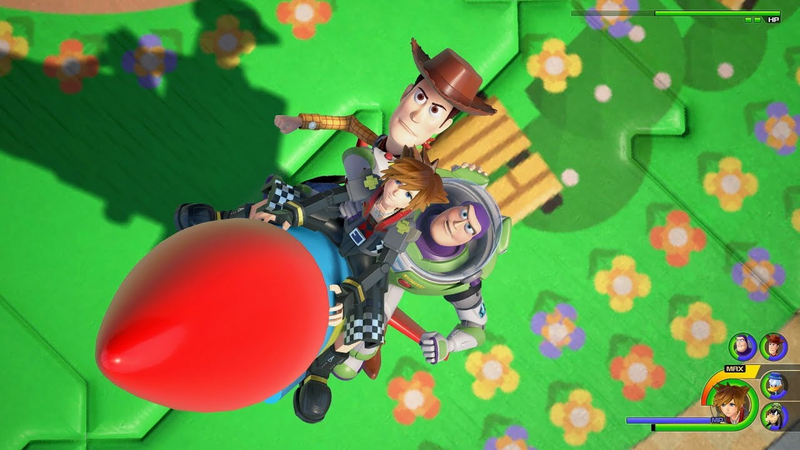 Check out all the trailers and other news surrounding the new release on our Kingdom Hearts III tag page. The game will be available for PlayStation 4 and Xbox One consoles and comes in standard and deluxe editions. Fans can be pre-ordered now through Amazon, Best Buy, and Target.